Older Rat found cheese in a trap. He told Younger Rat he could have it as he was full. Young Rat sprang the trap and died. Older Rat got the prize. Don’t just take advice blindly! A cunning old Rat discovered in his rounds a most tempting piece of cheese, which was placed in a gin. 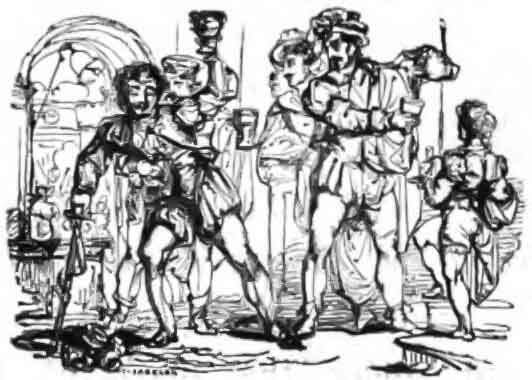 But being well aware that if he touched it he would be caught in a trap, he treacherously accosted one of his young companions, and, under the mask of friendship, informed him of the prize, which he could not regale himself with, as he had just swallowed a hearty meal. 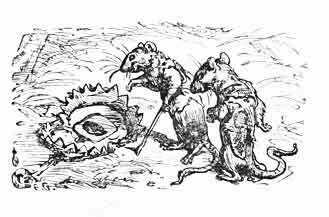 The inexperienced Rat thanked him with gratitude for the intelligence, and heedlessly sprang upon the tempting bait; on which the gin closed and instantly destroyed him. His insidious adviser, being now quite secure, quietly ate up the cheese. 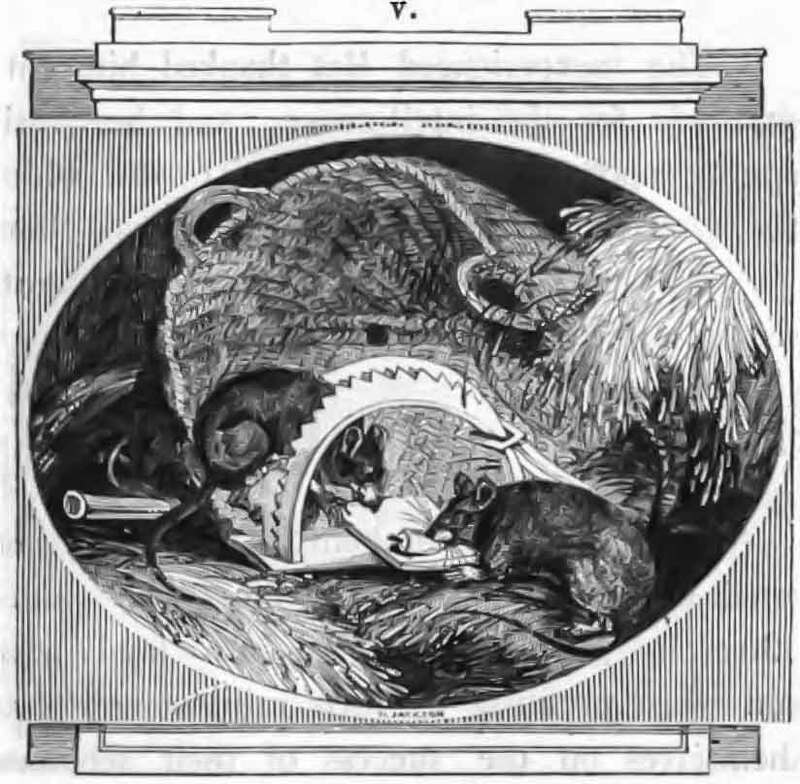 There are human beings as selfish and cruel as the Rat in this Fable: who seduce others by pernicious counsel into fatal acts, and when profiting by their ruin, congratulate themselves on the success of their schemes. J. N.